Use of Internet is growing massively in Pakistan as more and more people are getting Broadband and Mobile Internet Connections. 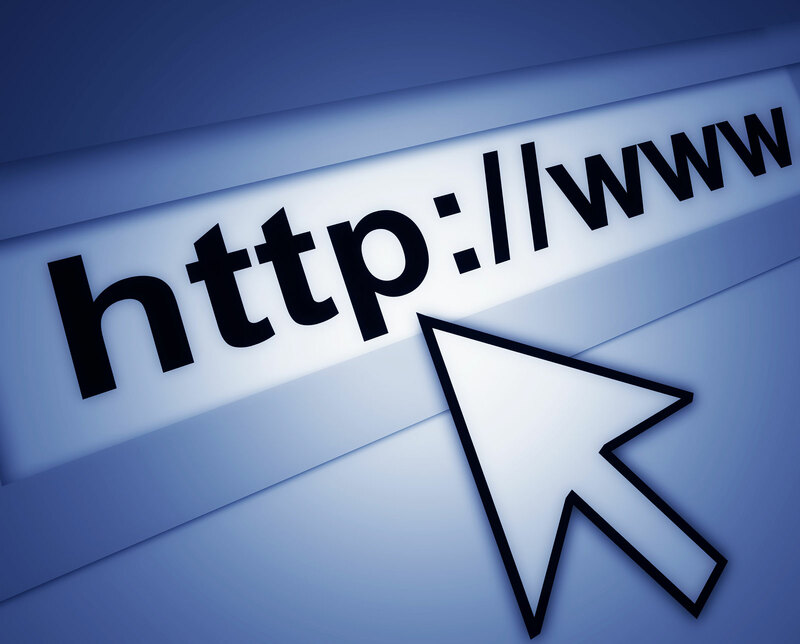 Many Internet Provider Companies have came into Competition due to which high speed internet is available at low rates. Its a good news that Pakistani Internet users are growing but bad news is that Local content specially in Urdu is not growing much. Most of Pakistani Internet users just uses Facebook, Yotube, Orkut and other popular sites like this. But Local Pakistani content is very limited for them. Most of the Pakistani Internet users don't understand English so there is huge need of creating Content in Local Languages specially in Urdu for such Users. Internet is growing Industry and there is lot of wealth in it.